It is my pleasure to bring to your attention 2015 EuCheMS Year Book. 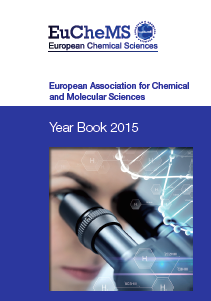 It is available at http://www.euchems.eu/euchems-2015-yearbook-online/ and as download below this intro text. Furthermore, should you have suggestions for improvements for the 2016 one, please feel free to let us know.